As the flag covers the United States of America, so I strive to inform the people in order that every man, woman and child may know that the FFA is a national organization that reaches from the state of Alaska to the Virgin Islands and from the state of Maine to Hawaii. Both of these changes were approved by the student member delegates to the 89th National FFA Convention & Expo in October 2016. Delegates to the National FFA Convention & Expo are charged with representing the interests of FFA members within their state FFA association while working to forward the progress of the entire organization. 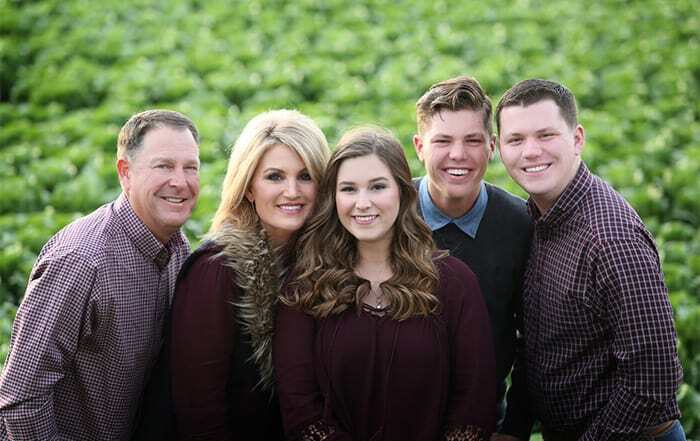 The changes to the Official Dress guidelines were reviewed by the delegates after 2015-16 National FFA Western Region Vice President Sarah Draper presented a recommendation from the National FFA Board of Directors with proposed changes. Delegate Paul Moffett from North Dakota moved to adopt the recommendation as presented, and Virginia’s Kelly Callender seconded the motion. After deliberation, the recommendation, with an amendment, was adopted by a counted vote with 246 delegates in favor and 154 opposed. The amendment to the National FFA Opening Ceremony was deliberated by the delegate body as part of the report of the Committee for Exploring Methods of Increasing Diversity and Inclusion in National FFA Programs. 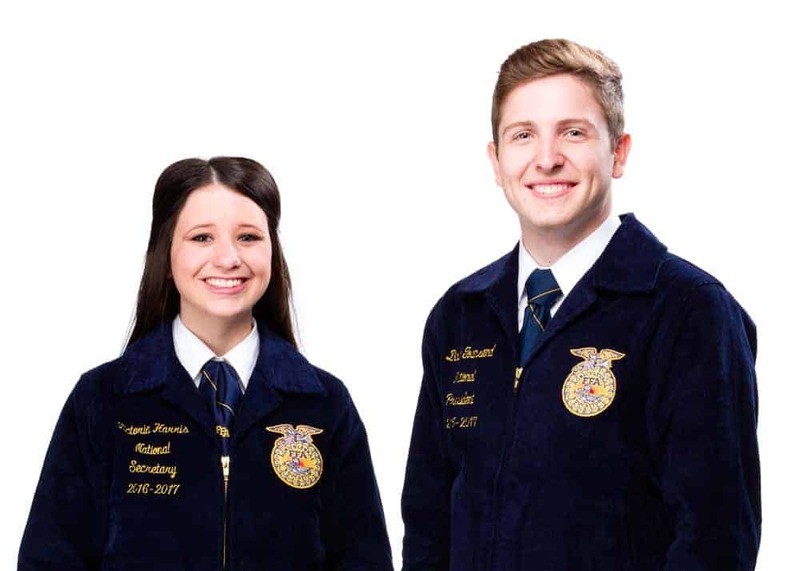 Texas’ Connor McKinzie served as the committee’s chair, and discussion of the report occurred with 2015-16 National FFA President Taylor McNeel presiding. The committee report, with amendments, was adopted by a voice vote with a quorum of 466 delegates seated and 51 state associations present. Once a recommendation is adopted by the delegates, it comes back to the organization for action. Adopted recommendations that are operational in nature are referred to the national FFA executive management team for implementation. Those recommendations, strategic in nature, are referred to the boards of directors for direction. Have questions? See the FAQ regarding Official Dress guidelines!